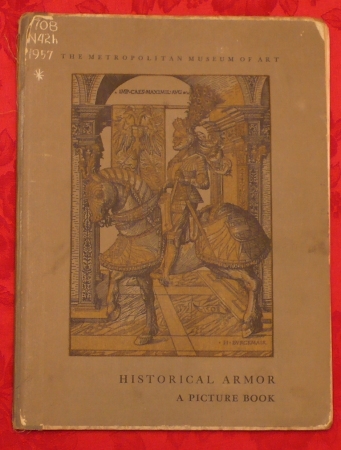 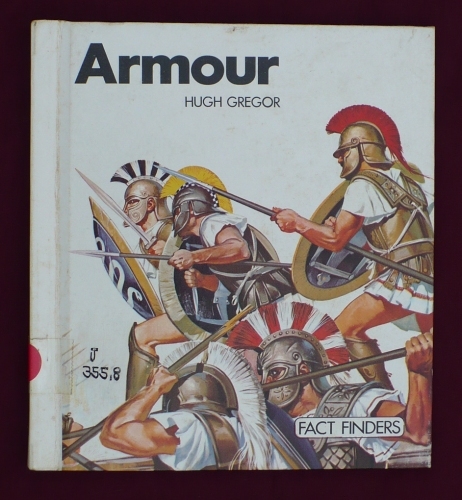 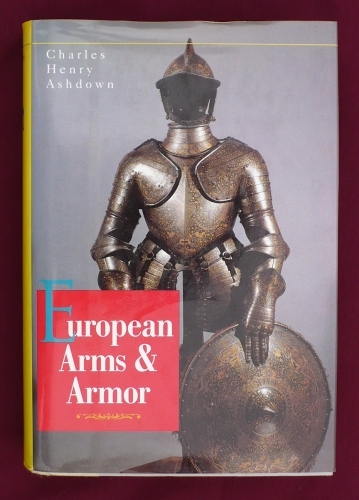 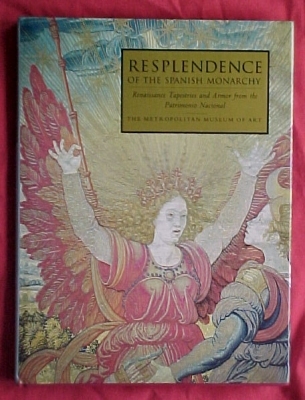 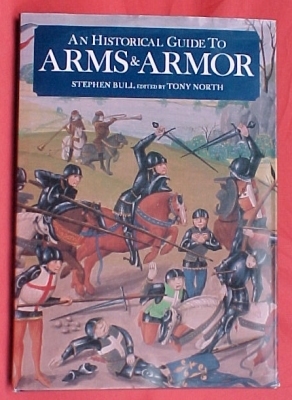 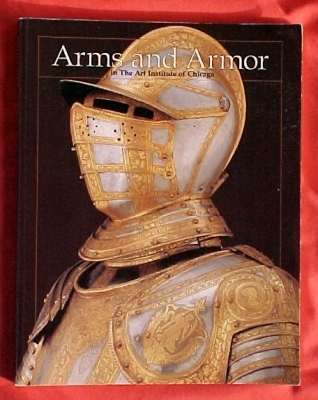 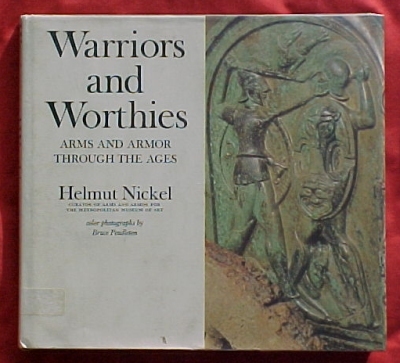 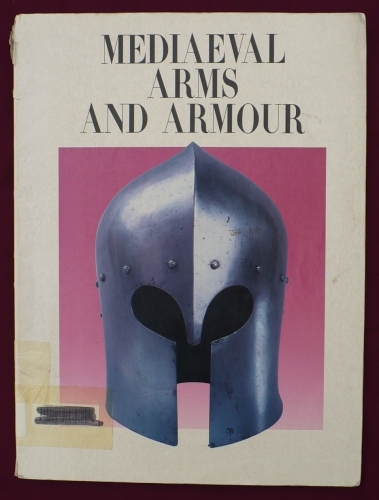 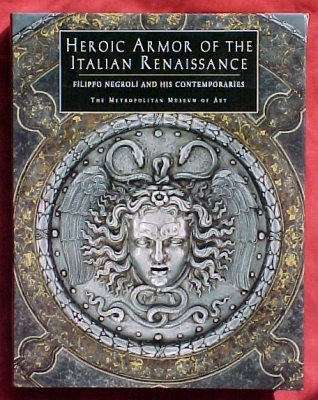 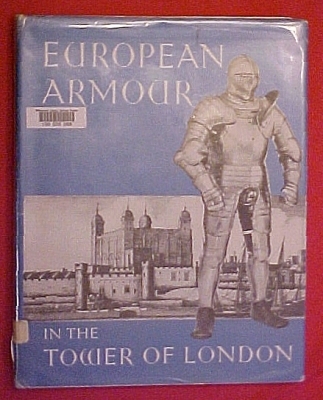 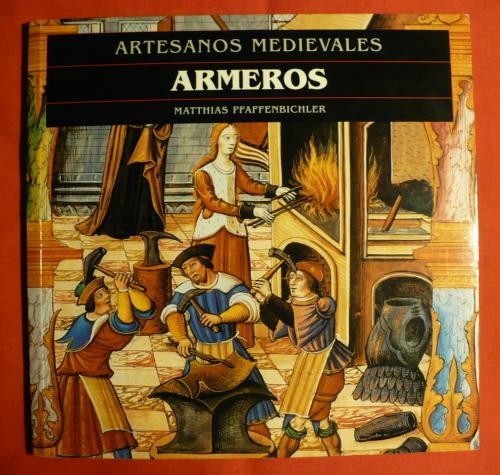 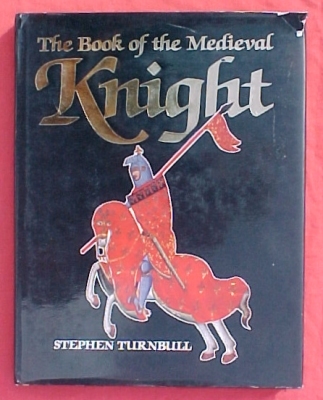 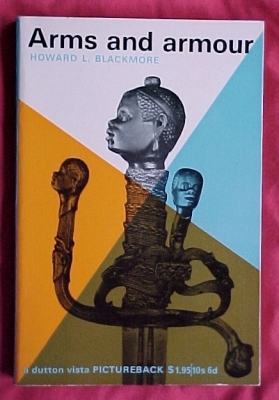 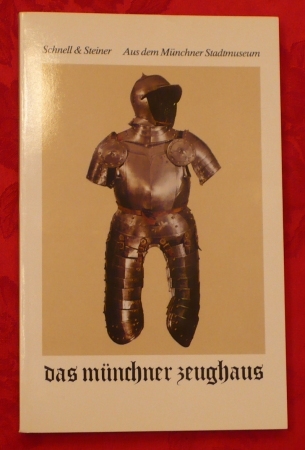 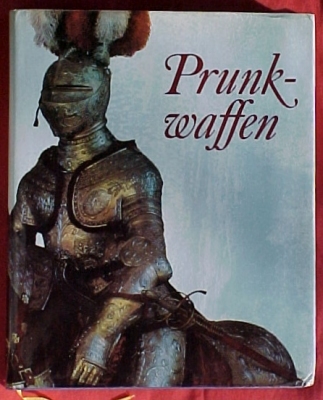 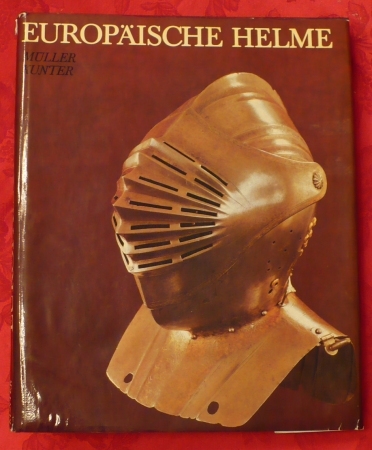 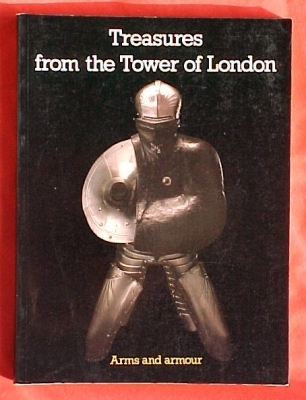 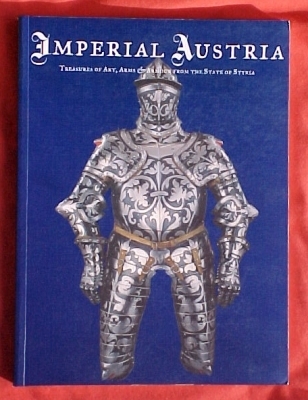 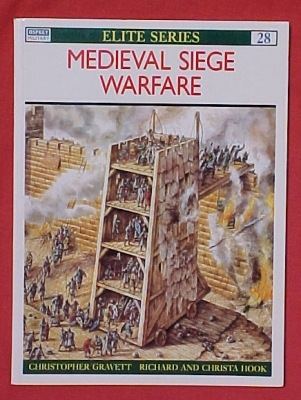 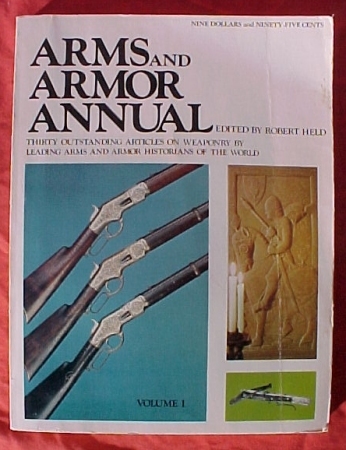 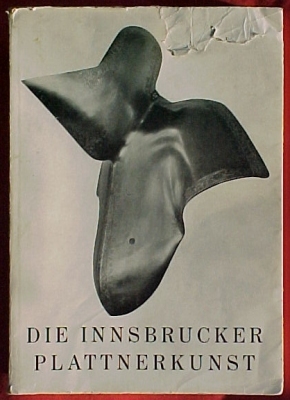 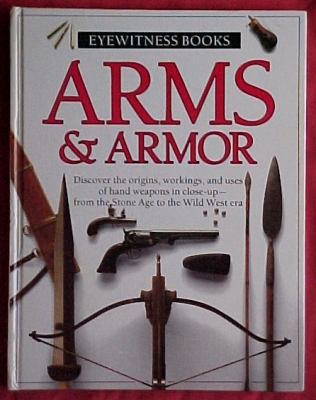 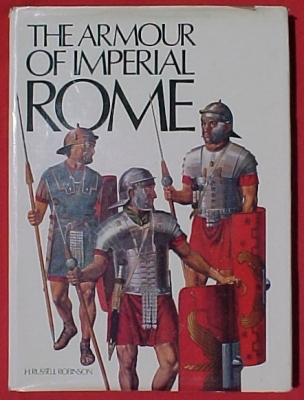 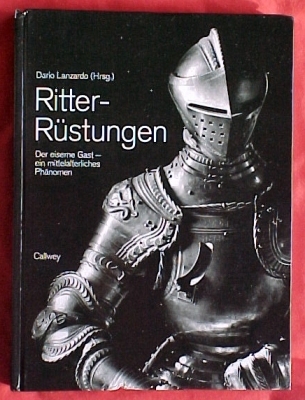 In my never-ending search for information on Armor and Arms, I have found many exceptional books on the subject. 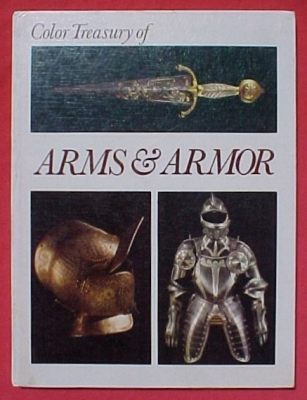 I have decided to pick up copies of the better titles as I run across them. 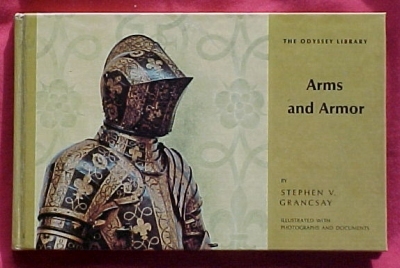 I will be offering them for sale here. 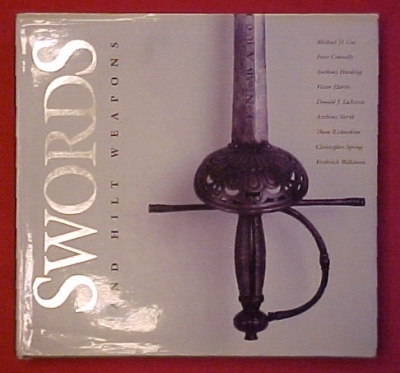 Please note that most of these books are out of print, and some are quite hard to come by. 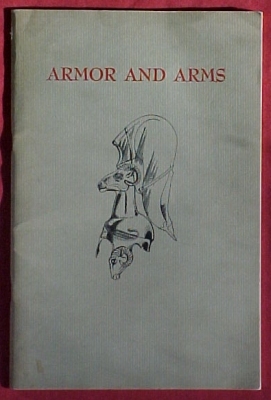 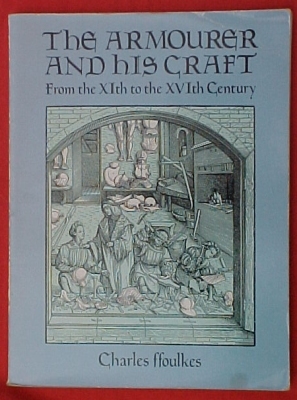 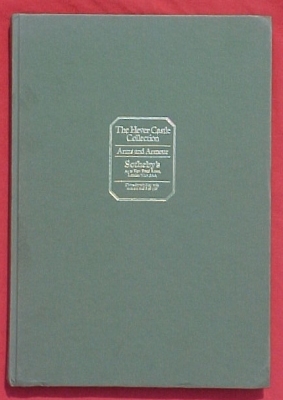 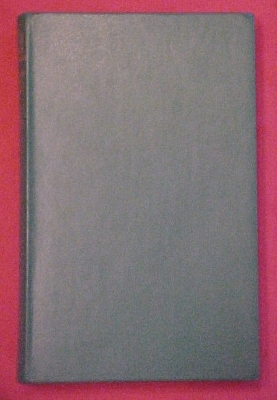 Being such, the titles I have listed are usually individual copies, and their condition varies from book to book. 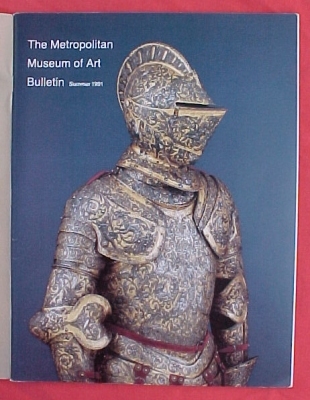 I have made every effort to provide accurate descriptions. 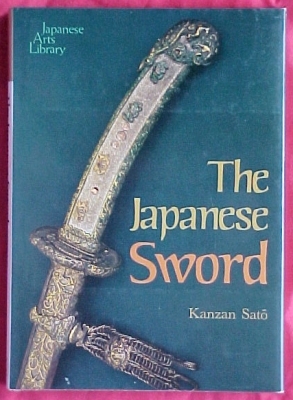 Some of the books are not in English. 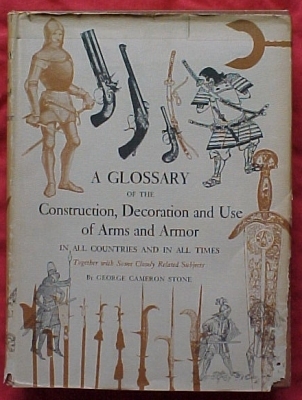 Language is noted in the description. 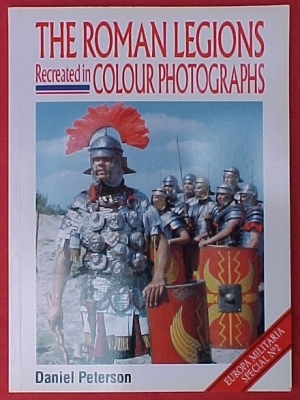 For the record, English is the only language I speak/read, so my reviews of non-English books are based (like a little kid) mostly on the photos. 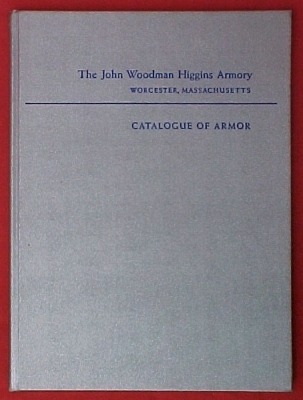 I do find, however, that the catalog-format books still have plenty of information to glean-maker, date, client, provenance, and sometimes weights and dimensions. 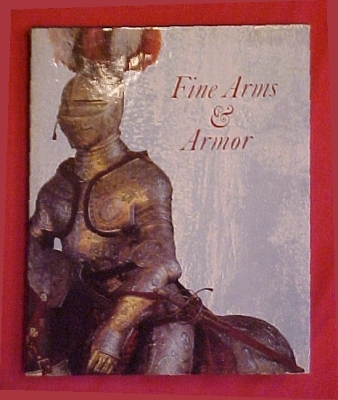 I have provided each book with a short review from an armorer's point of view and given each title an overall letter rating. 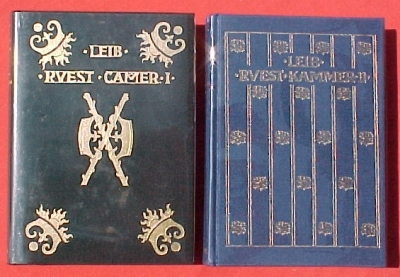 You may note that none of the books ranks below a B - or C +. 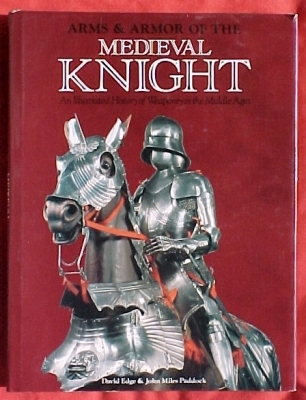 This is because I only select titles that I personally think have a lot of merit. 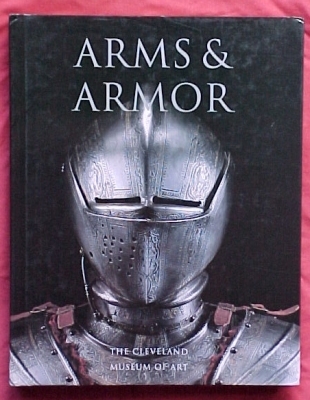 Shipping on books will be by media mail to keep s/h costs to a minimum ($2 - $4 for most books). 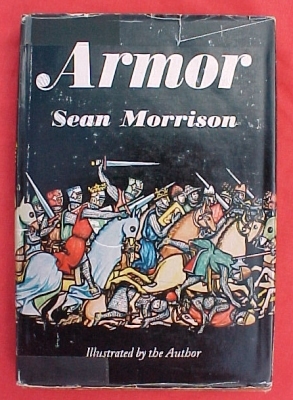 If requested, I can also ship Priority (usually $4 - $6 for books). 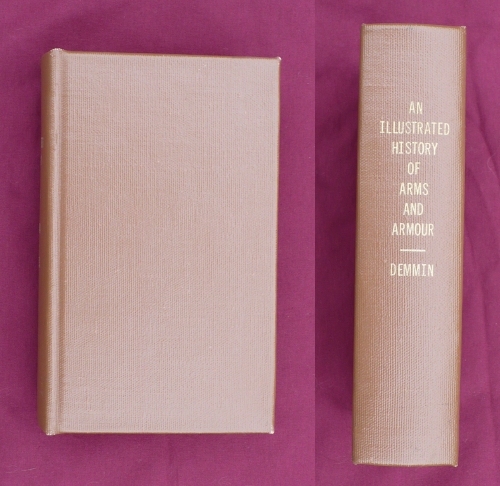 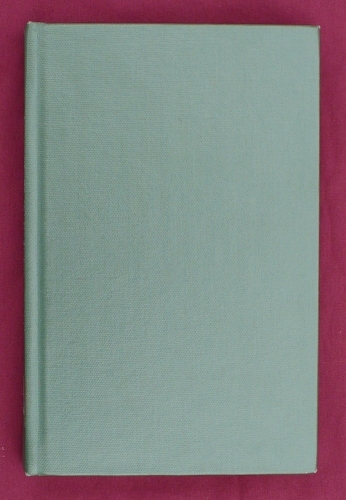 Please note that the photos may not depict the actual copy for sale. 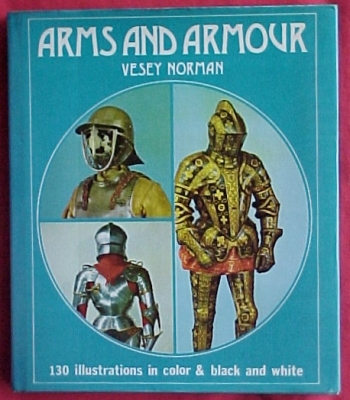 See the "condition" listed for each book. 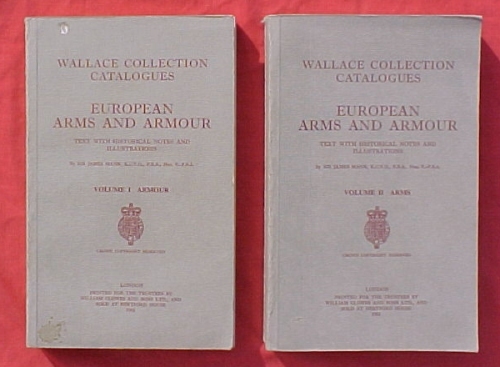 Condition will be noted for each copy if multiples of the same title are available. 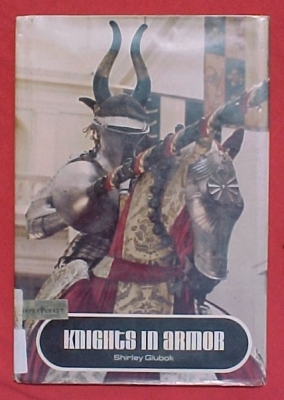 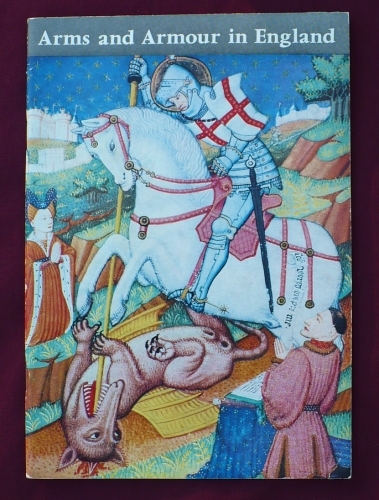 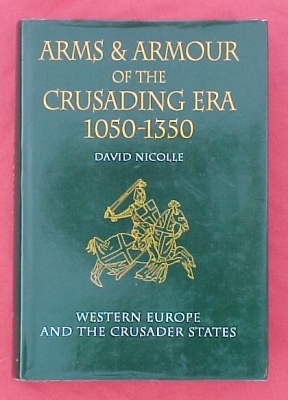 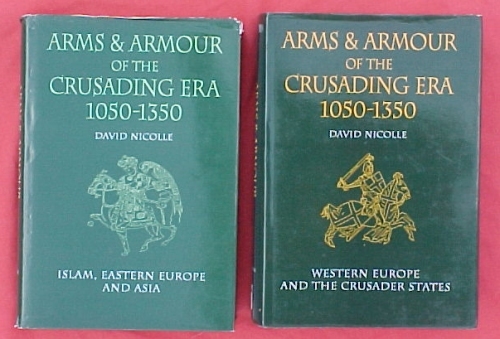 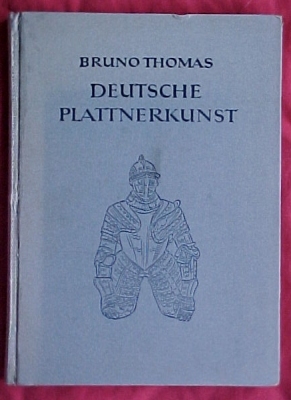 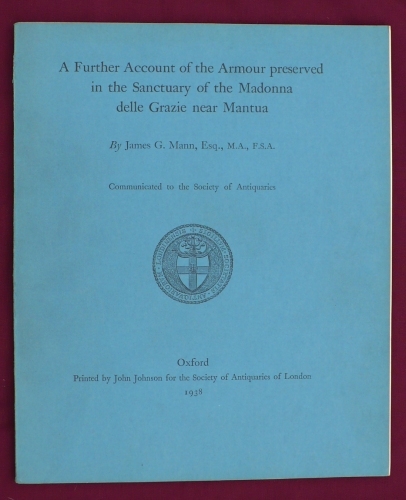 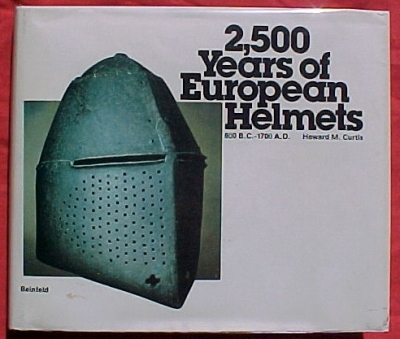 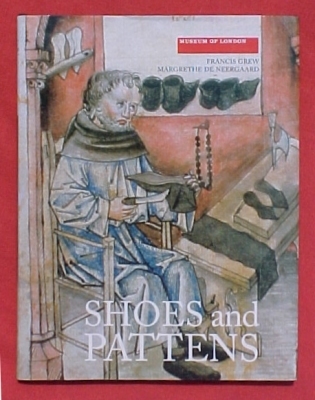 Arms and Armor of the Crusading Era 1050-1350 2 Vol.